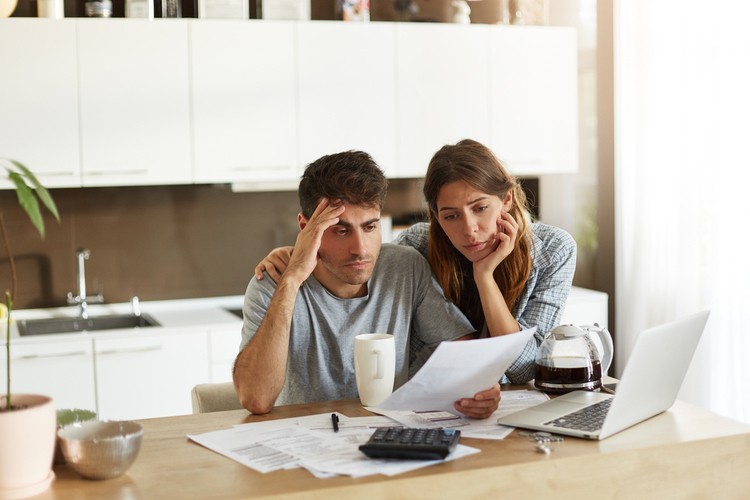 There are a variety of reasons that you might need to learn about a person’s financial circumstances. Since most individuals aren’t upfront about their situation, you’ll have to calculate their net worth on your own. 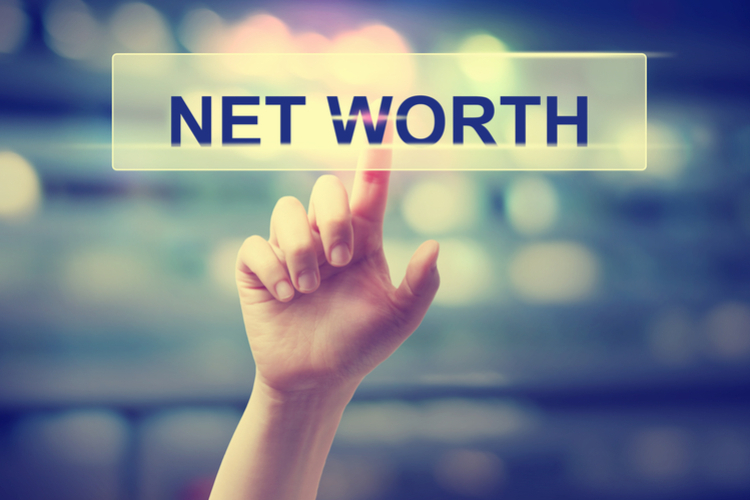 Whether a result of curiosity or an attempt to call a bluff, find out how to figure out a person’s net worth, below. 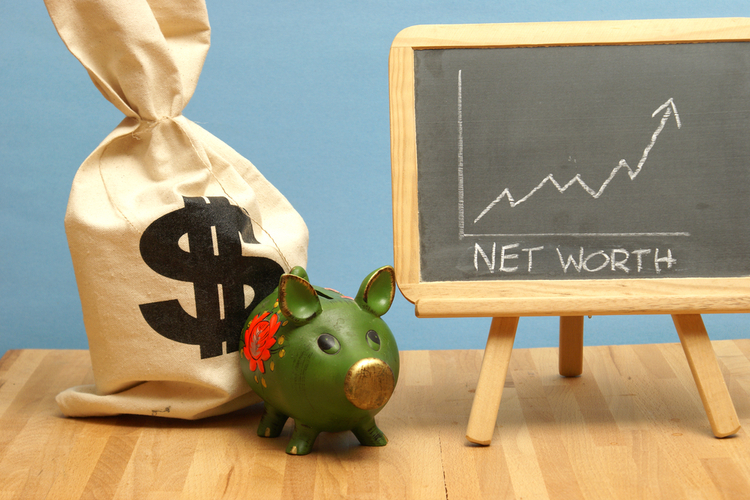 Net worth is essentially a person’s or business’ financial value. To factor it, you need to subtract their liabilities from their assets. 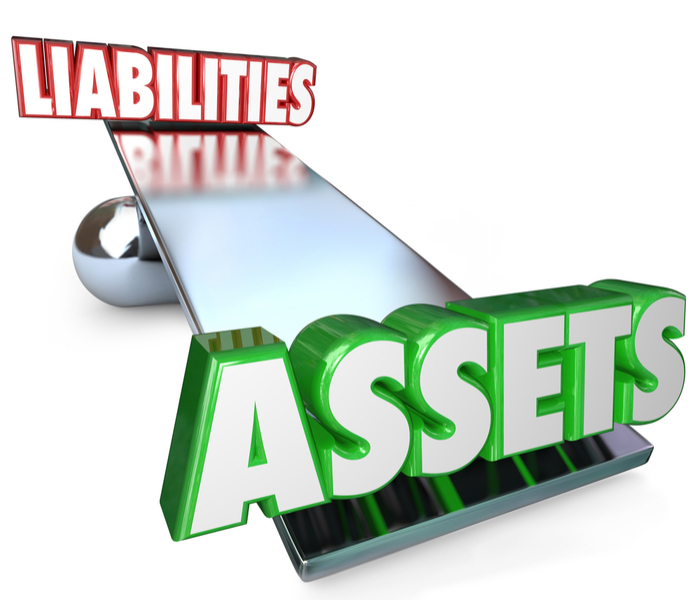 Assets involve a fairly wide spectrum of things, including income and property ownership. Liabilities, on the other hand, refer to money that is owed (debts), such as loans. In order for you to find a person’s assets and liabilities, you need to do some research. Each of the strategies offers advantages. In many cases, more than one approach is necessary to get the information you need. A top perk of public records is how easy they are to access. Since they’re available to the public, you don’t have to jump through any hoops. There are a variety of ways to access public records. Local county clerks usually offer a wide variety of useful documents. However, not all city and county governments offer online access. In such situations, they require that you make a request, so that they pull the correct information from their file system. You may also face a charge for any copies you request. Another method of research is online services, like CheckThem.com. The platform pulls information from multiple databases at once. As a result, you don’t have to put in hours or days of work tracking down the details yourself. Court documents are another helpful format. Many different types of legal cases are related to money matters, like bankruptcy. Finding such documents helps you get a better idea of a person’s debt and financial situation. Civil Cases: A civil case offers insight into potential lawsuit winnings and losses. Probate Cases: These documents are likely to showcase any estate transfers and inheritances. Bankruptcy Cases: Falling into the federal court category, bankruptcy proceedings list all charged off debts. They also outline assets that are kept and yearly income information. Most city, county, and state governments archive court documents for decades. In some instances, these records are only available in paper format. As a result, you have to contact the correct court and make an official request. However, some states offer a compiled database that is viewable online. 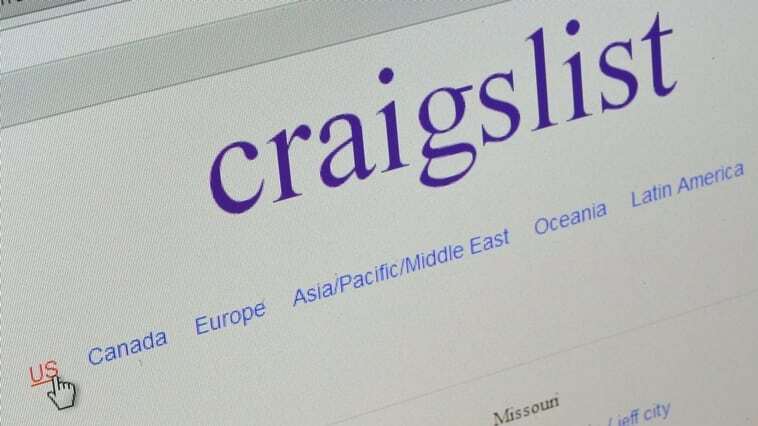 For example, Missouri uses Case.net, which allows you to search by litigant name. For federal court cases, there are two options — court-specific records and PACER. If you know the location of the case that you’re looking for, then contact that court online or by phone. However, if you’re not sure where to even begin your search, the Public Access to Court Electronic Records (PACER) platform is your best bet. Unfortunately, this service charges $0.10 per page of access. Businesses play into a person’s net worth because they own a stake in the company. As a result, when the business wins, the individual wins, too. Oddly, it is not as easy to find out a business’ valuation as you might imagine. It’s a particularly challenging process with small companies because there are fewer public documents. 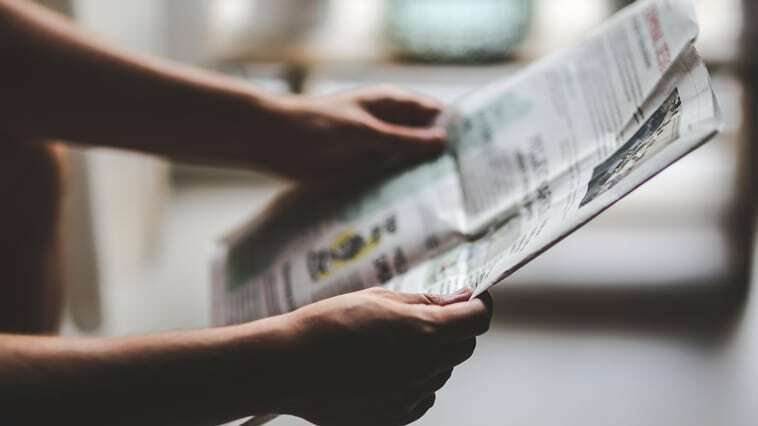 If the business has caught the eye of news outlets, there may be some recorded estimates. Publicly traded corporations, on the other hand, have to release their profit margins. Such companies are required by law to submit disclosures to the U.S. Securities and Exchange Commission (SEC) yearly. These documents are made public, so you simply need to search for them on the SEC website. Whether a person owns a business or works for someone else, they probably earn a salary. Calculating the average salary for their position helps with estimating their income. To complete this step, start with national averages. The Bureau of Labor Statistics income tracking program — the Occupational Employment Statistics — breaks down the average salary for position type. To get a more company-specific average, turn to career websites like Glassdoor and Indeed. Many businesses prohibit employees from disclosing salary information. However, these websites get around the rule by making the information anonymous. Begin your net worth search today with CheckThem.com. 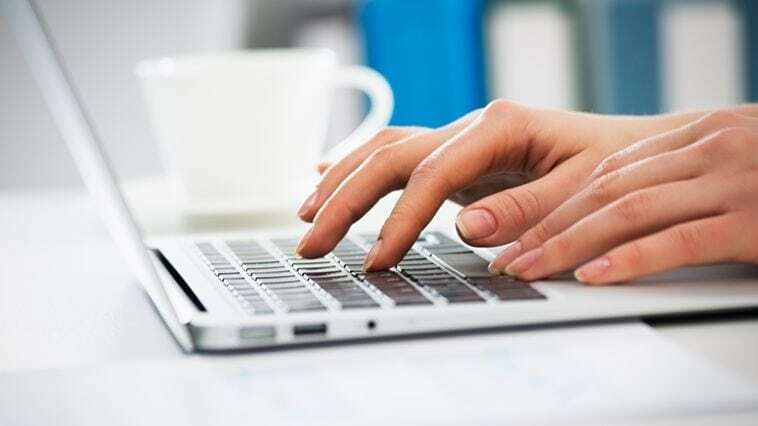 Our convenient background check service allows you to browse millions of public records all with a click of a button. Simply input some basic information to find court documents, property records, and many more. Get started on your research today!